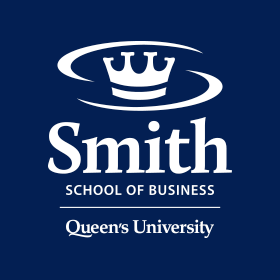 Kingston, ON – June 8, 2016 – In May, the Financial Times released the 18th edition of its executive education rankings, with Smith School of Business moving up one spot over its 2015 open-enrollment ranking. ﻿Queen’s Executive Education placed #26 out of 75 ranked schools from across the globe, including six from Canada. Smith also returned to the FT ranking of the world’s top customized program providers, placing #81 out of 85 schools. 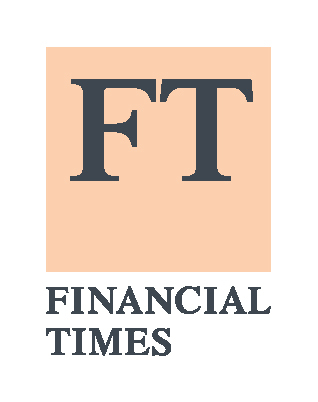 The FT executive education rankings are based on a wide range of criteria, including program design, participant and client satisfaction, the diversity of both participants and faculty, and international reach. Smith’s combined results from both the open-enrollment and customized program rankings places it among the top 50 providers of executive education in the world. For additional details on Smith School of Business’s placement in the FT Business Education Executive Education Rankings 2016 visit rankings.ft.com/businessschoolrankings/rankings.